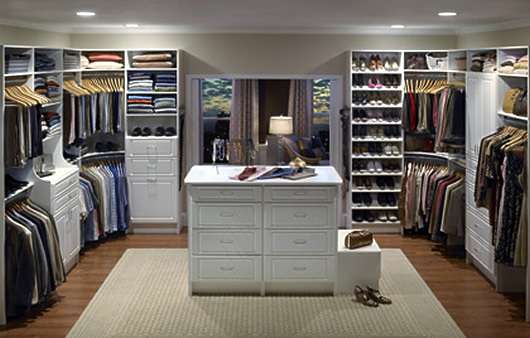 Closet Organizers for Walk-In Closets in Massachusetts. 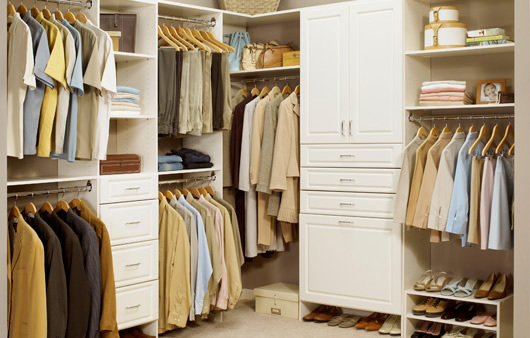 A walk in closet is more than a place to store clothes and shoes in an orderly fashion. 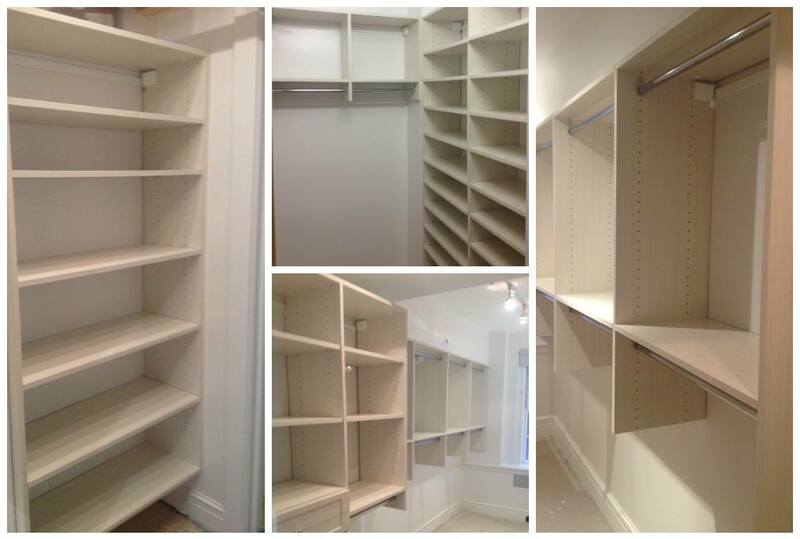 These closets take personalization to a new level. 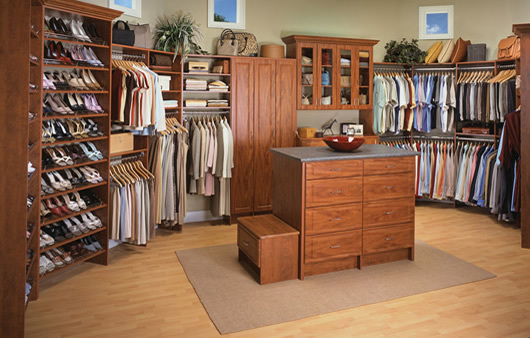 From simple to spectacular and everything in-between, the choices are yours. Let your self go, imagine the possibilities and live your dreams!